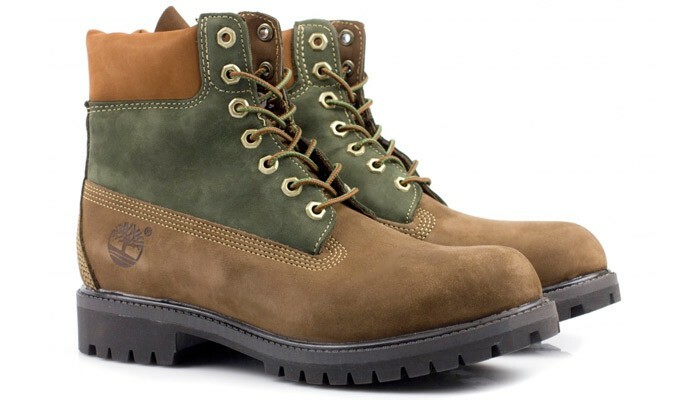 One of the most recognizable silhouettes on the market, the Timberland 6 Inch boots has been reintroduced this winter in a Premium version, the brown and green one being now on sale. These boots have all the features the brand has been known for, from the anti-fatique technology , climate control lining to the weatherproof leather upper and durable rubber outsole. If the high price kept you away from getting a pair of Timberland boots here's your chance to experience one of the most dependable pieces of footwear that you can find nowadays.